Professional carpet cleaning on a regular basis is the best way to prolong the lifespan of your carpets. But how do you keep them in best condition in between professional cleans, and how do you deal with accidental spillages and stains? 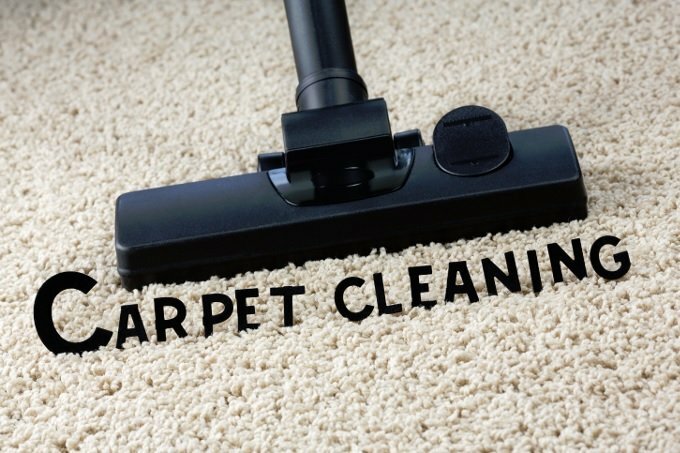 Here are our top 5 professional tricks to help keep your carpets looking spit spot. 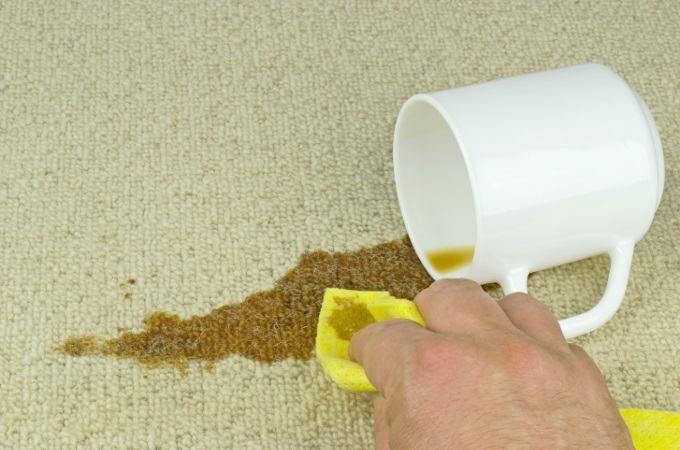 Spills should be blotted from the outside in, using a clean piece of kitchen towel or a clean cloth. 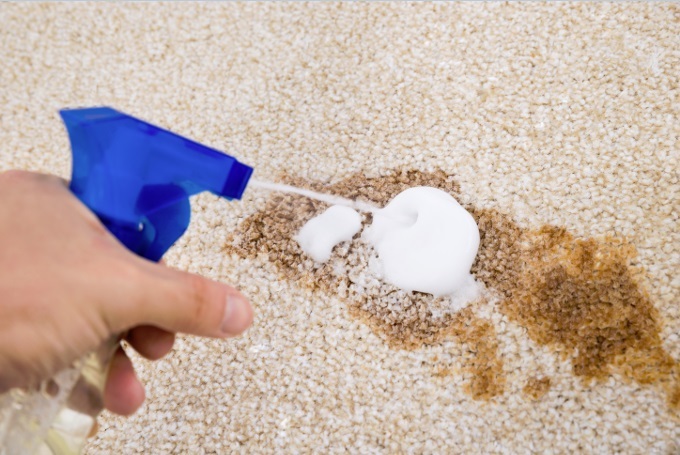 Don’t rub or, worse, scrub the stained area as this not only causes damage to the carpet fibres but can spread the stain to the surrounding area. Candle wax spillages on carpets are best removed with the application of heat. Put a clean cloth over the wax stain and place a warm iron on top to soften the wax. Then simply use a blunt knife to easily scrape it off. 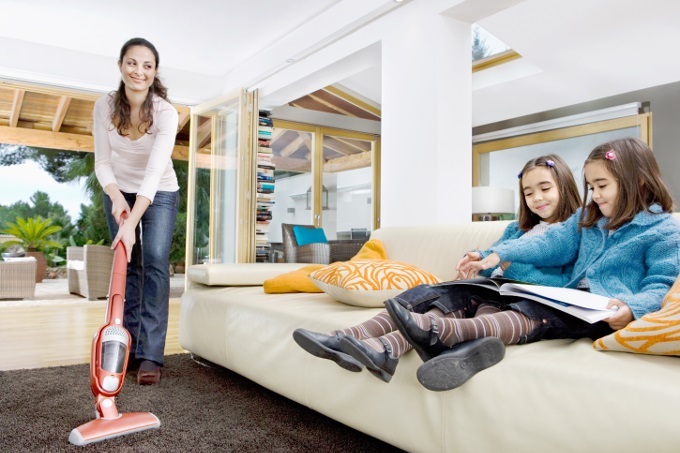 Giving your carpets a once-over with the vacuum cleaner every few days will help keep them looking their best for longer, while removing dust and soiling that agitates and degrades carpet fibres. Carpet protection such as Scotchgard is a great idea to stop stains from becoming harder to remove or even permanent. If your carpets were an investment buy, think of Scotchgarding as a type of insurance to protect your asset. Mix up a 4:1 solution of fresh water and white vinegar in a spray bottle and apply over the area, a little at a time, then blot to remove excess moisture. Repeat until the stain has gone. Spread paper towels over the just cleaned area and place a weight (hardback book or similar) on top to absorb and dry the area as much as possible. Check after 2 hours to see if there is no transfer of stain onto the paper and it the stain has disappeared – if so, the stain has been successfully treated. If not so, call a professional carpet cleaner to do it for you.